"FINTRAC issued the fine after BCLC misfiled 1,020 reports for transactions of over $10,000 in B.C. 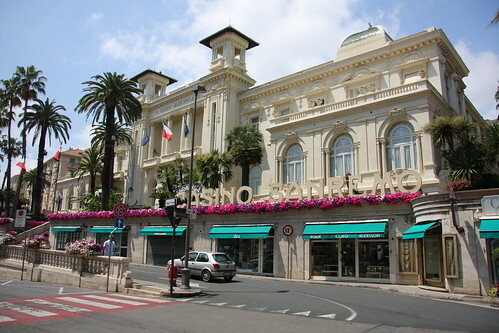 casinos." 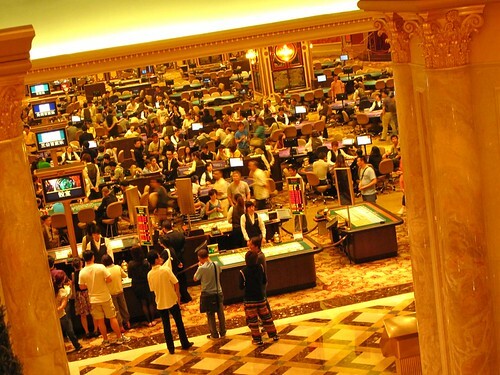 "If approved, the casino's 1,750 gaming machines would rise to 2,000 and its 170 gaming tables would jump to 220." 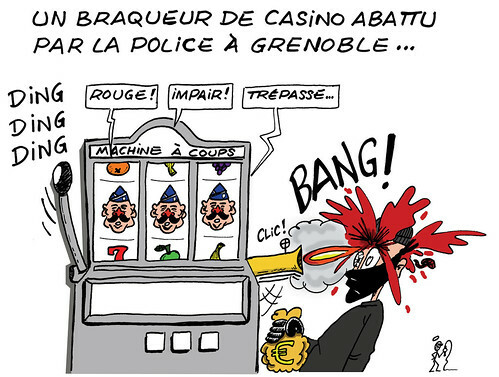 Cartoon concerning the Police shooting of a robber of Casino d'Uriage. "Armed police arrested the seven, who are aged between 23 and 52, following a raid on Maxims Casino on Norfolk Road, Edgbaston, on 14 July." Maxim's Birmingham - Photographed when it was the Midland Wheel Casino. "Today, what was once Britain's biggest private company has £700m less debt and a new set of owners, with the private equity trio of Candover, Cinven and Permira wiped out by the painful restructuring." 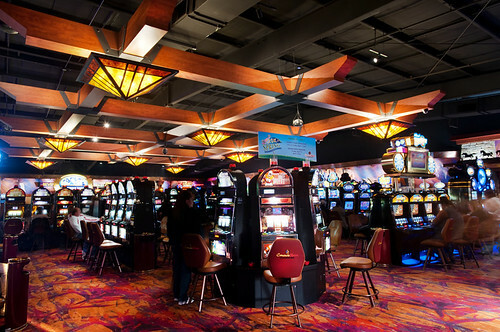 "With Sunday's roll out, the number of table games at the nine existing Pennsylvania casinos equals about 700, adding to 24,875 slot machines statewide." 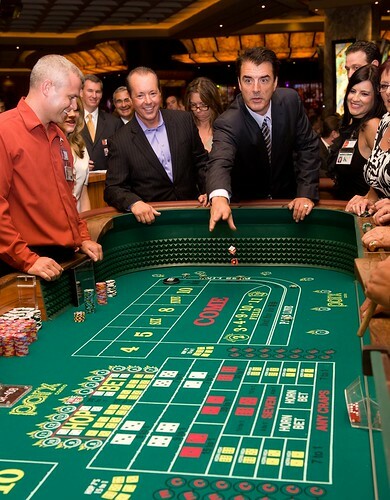 PA Launches Table Games - WTXF FOX 29 Philadelphia. Gaming Traveler: Perhaps it will improve with age - CityCenter. Las Vegas. www.joa-casino.com - JOA CASINO Uriage. Horse races at the Casino - Casino du Lac-Leamy. PlayNow.com - Screen grab 16th July, 2010. "The vacancy rate has risen for 15 consecutive quarters, nearly four years. The average rent requested by landlords in the second quarter was $2.17 per square foot per month, a four-year low." Oct. 19 to Dec. 16, 2008. 1,000 counterfeit $100's. The accused is 37 year-old Zhe Li, a naturalized U.S. citizen from China. 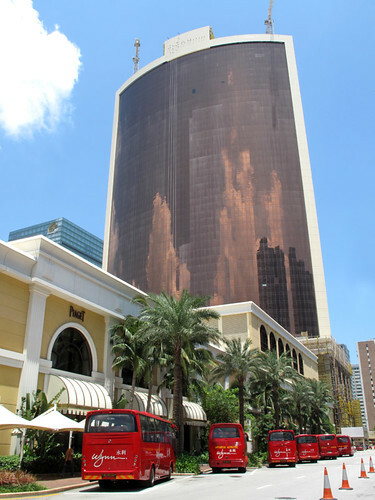 If you can't beat 'em, join 'em - MGM Macau turning to junkets to boost business. "Forbes reported this week that Las Vegas ranks at the top of its list of riskiest cities for homeowners. It predicted that a new wave of foreclosures is likely to occur in the coming months." "We feel we are entering the market at the worst part of the cycle and, going forward, there are going to be huge opportunities for us." - Marc Lasry, chairman and chief executive officer of Avenue Capital. www.avenue.com.au - Avenue Capital Management Limited. 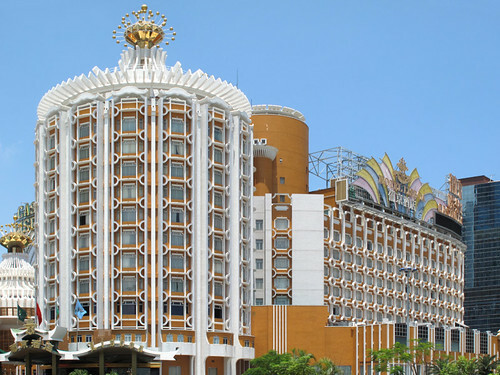 Chubb Fire secured an fire protection and security contract for Genting Casinos in the UK. 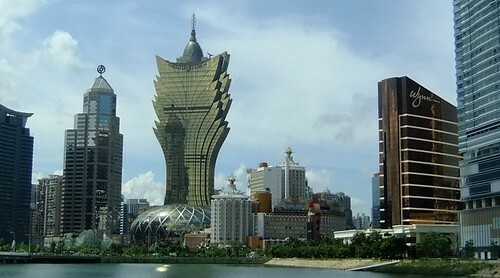 Casino king Stanley Ho flies in to buy king of fruits - Singapore & Macau.